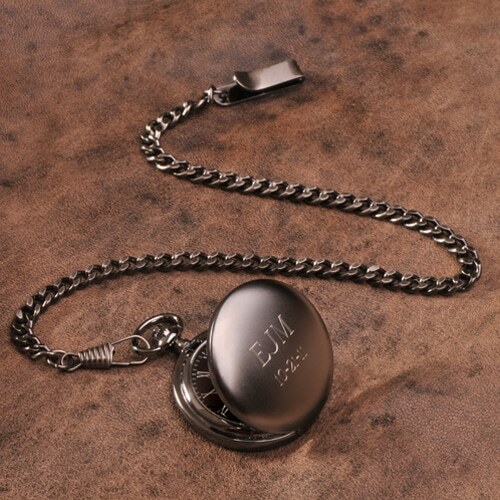 We’ll engrave the lid with a name or message up to 15 characters for no additional cost. 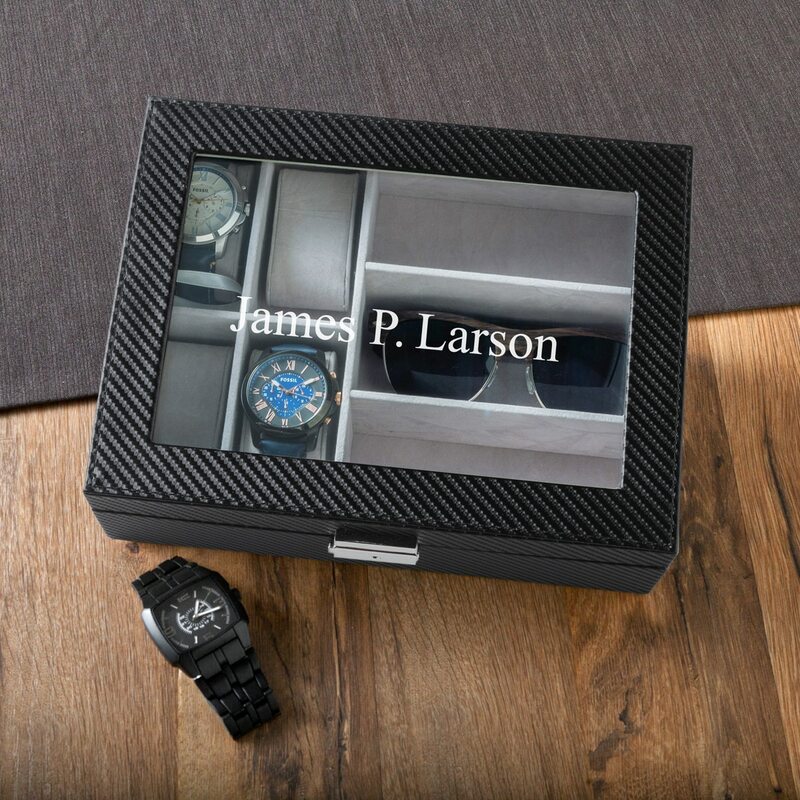 Protect your watch collection and other valuables in style with the Brown Crocodile Leather Watch Box. Measuring a spacious 12″ x 4″ x 3″, there’s room for six watches which fit comfortably onto removable cushions. It makes a thoughtful holiday gift for dads, brothers and husbands who have an eye for fashion. 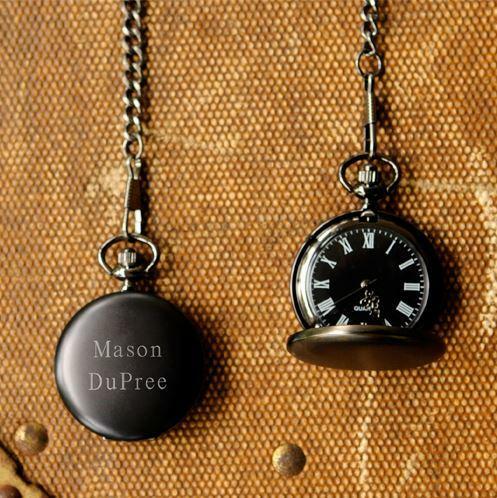 It also has the makings of a great groomsman gift package when paired with an engraved wrist or pocket watch. Box measures 12" x 4" x 3". Watch compartments are approx. 1 3/4" wide x 3 1/4" long x 1 1/4" deep. Cushions are approx. 1 1/2" wide x 2 3/4" long x 1 1/4" diameter. 6 removable velvet watch cushions. I wanted to get each of my groomsmen a different gift to fit their day to day lifestyle and The Man Registry had everything I was looking for, highly recommend.